Show your team spirit with this handy barbeque tailgate tool, and leave your mark on just about anything! Featuring sturdy grade 304 stainless steel construction and a large 3 inch tip, this Mizzou brand will be a conversation piece at any cookout! 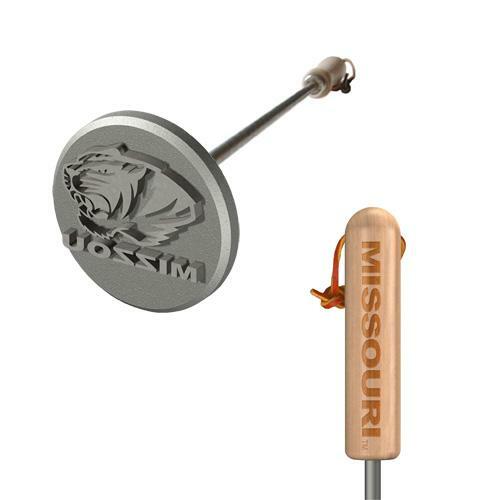 The tip features the famous Tigers logo and the gold handle sports 'MISSOURI'. 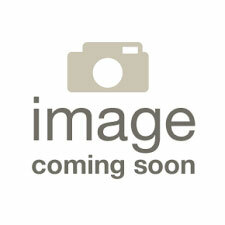 Great for searing beef, chicken, pork, potatoes, buns and even pie crusts. Officially licensed NCAA product.